Regardless of the temperatures outside, continue watering your lawn through the end of October. 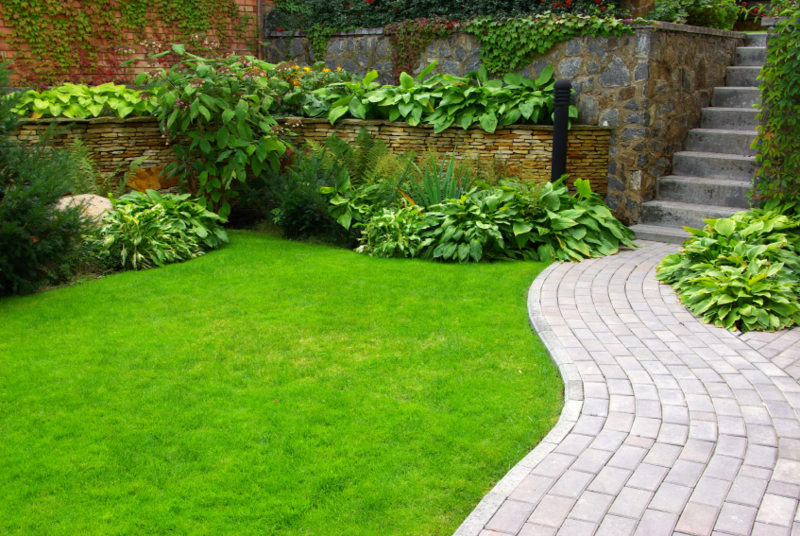 Watering in the fall will ensure grass roots are well hydrated and healthy throughout the winter. To reduce water waste, be sure to water in the mornings when there is less evaporation. 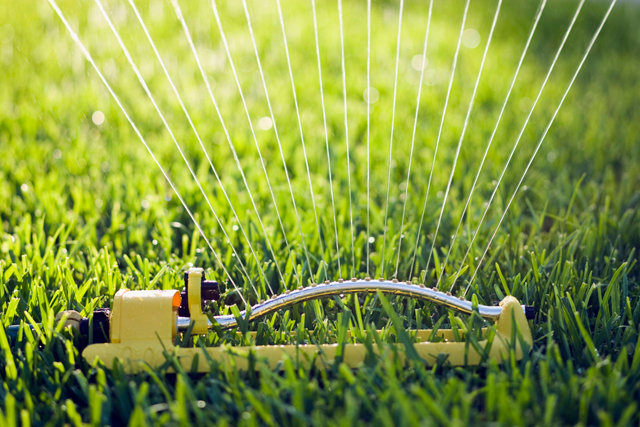 Importantly, when watering is complete for the fall, don’t forget to flush the irrigation system and disconnect the hoses to avoid frozen pipes and spigots in the winter. 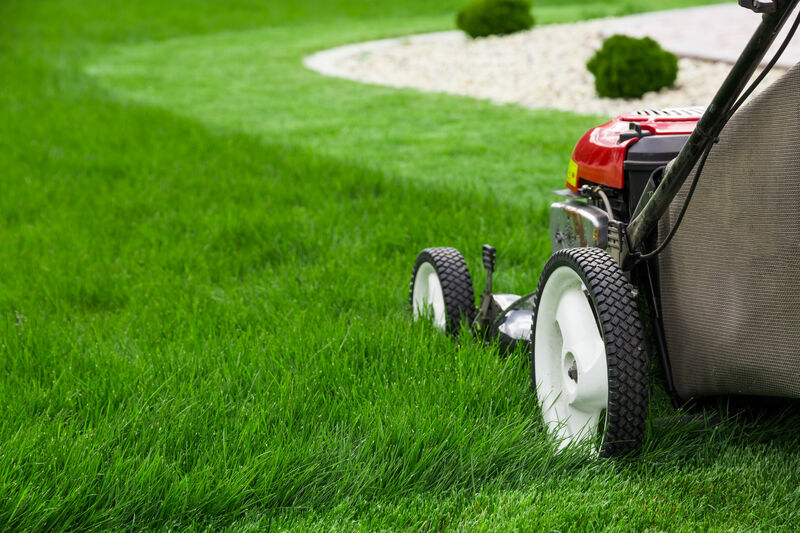 Short grass blades will prevent a buildup of dead grass in the spring which can become matted down by leaves and snow. Short blades decrease the incidences of snow mold in the spring. Short blades help the sun reach the crown of the grass. Regular fall mowing chops the fallen leaves into soil-enhancing mulch. 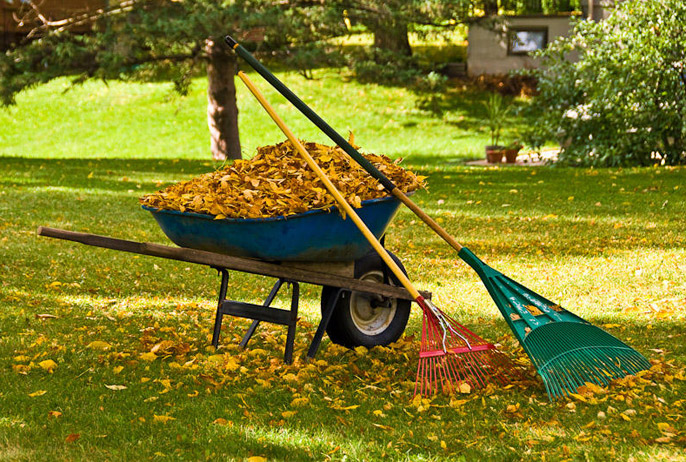 Tip 3: Remove Leaves, Plant Debris, and Weeds. Early in the fall, begin raking leaves and removing plant debris, such as vegetable and annual flowering plants and the dead limbs and branches of perennials, from your lawn. Leaves and debris left on the lawn can form a mat which will suffocate the grass, breed disease, and restrict water. It is equally important to deal with any hold-out weeds before leaves and snow make it difficult for you to manage. These weeds can be particularly aggressive and may take over in the fall when your grass is becoming less active. Also, in the autumn one application of weed killer is worth two or three weed killing applications in the spring and summer. Aerating your lawn in the fall prevents soil from becoming compacted and covered with thatch and will help your lawn’s appearance in the spring. Thatch is a thick layer of roots, stems, and debris that blocks water, oxygen, and nutrients from reaching the soil. 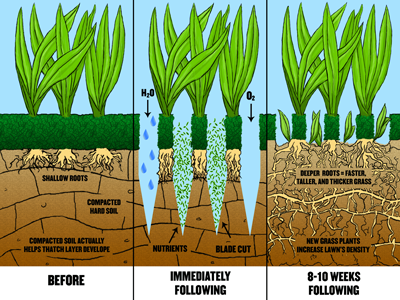 Aerating is best to do before fall fertilizing and overseeding because aerating creates air gaps in the soil so that oxygen, water, fertilizer, and seed can easily get to the soil and grass roots. In the fall grass grows slow because of the cool weather, but grass roots and rhizomes continue to grow quickly. Therefore, fertilizing in the autumn keeps nutrients in reserve for the grass to grow deep roots; thereby ensuring a healthy start next spring. 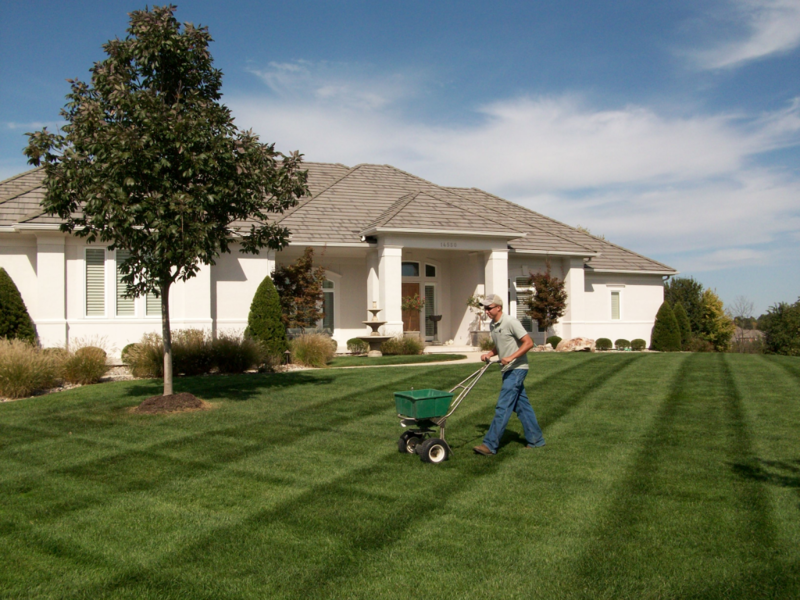 Overseeding your lawn in the fall will repair dead patches and reduce weeds in the following spring and summer. It is is also better to sow seeds and germinate in the fall because the morning dew is heavier and the daytime temperatures are lower than in the summer. A few more tips for preparing your lawn for fall is to plant bulbs when it is cool, but before it freezes. Also, it is crucial never to prune in the fall because plants are slow to heal in the fall, which makes them susceptible to the decaying fungi that spread their spores in the autumn. 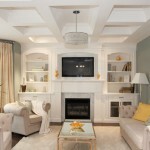 For more ways to prepare your lawn for fall, visit Mosaik Homes.